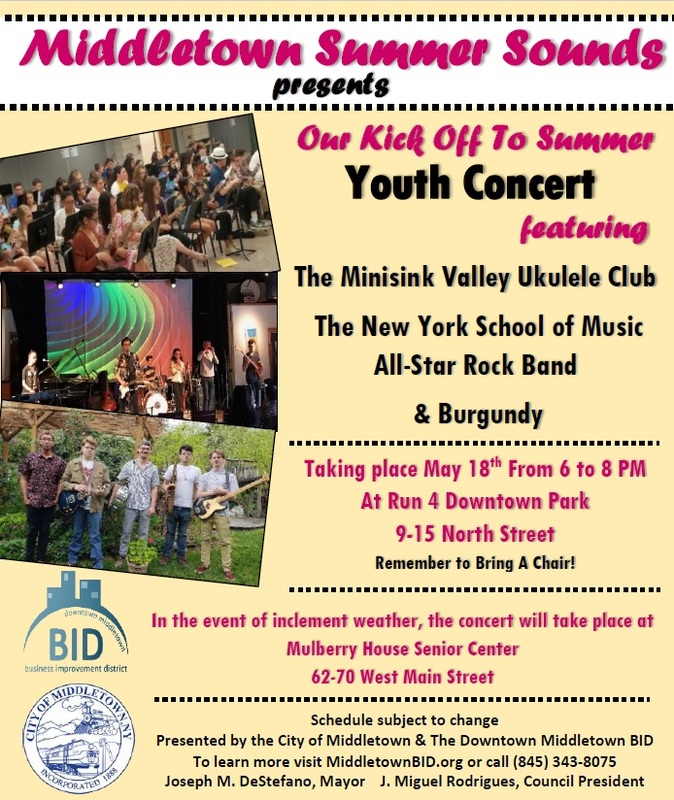 Taking place at the Run 4 Downtown Park on May 18th from 6 to 8 PM. 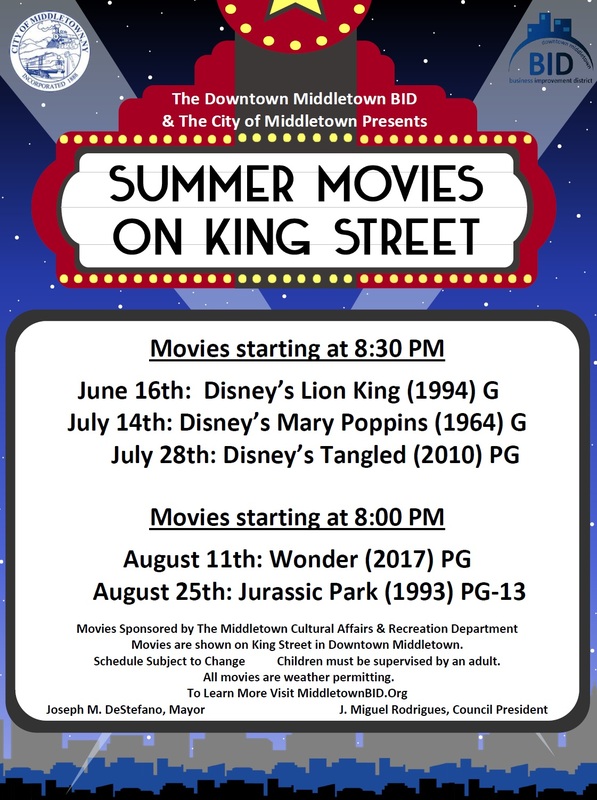 Join us for the 2018 Summer Movies on King Street! 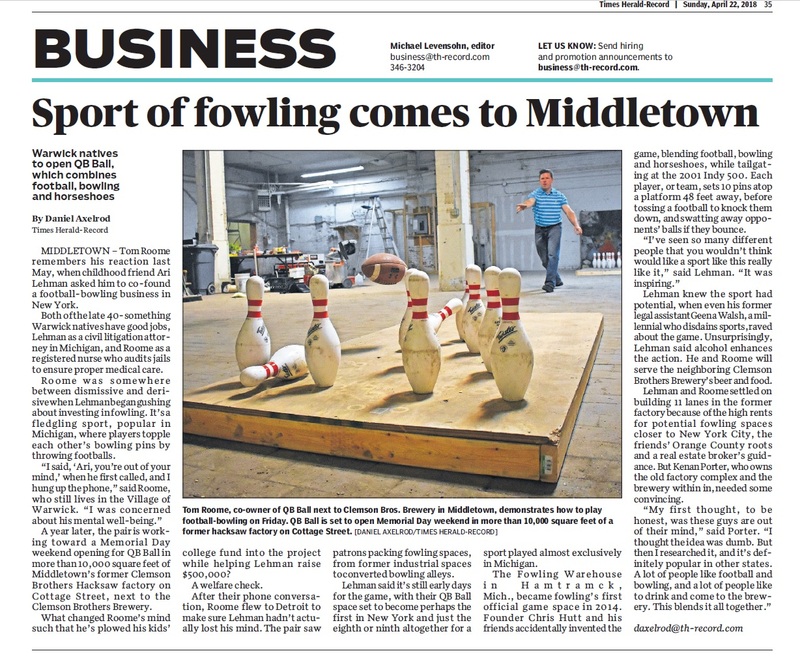 Presented by the City of Middletown & The Middletown BID! 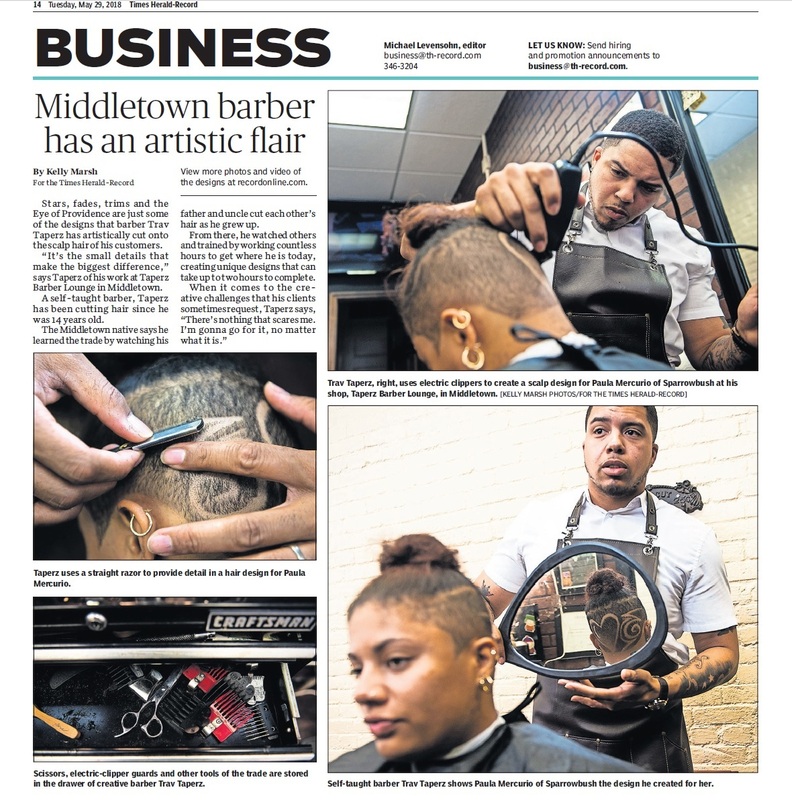 Attention Business Owners! 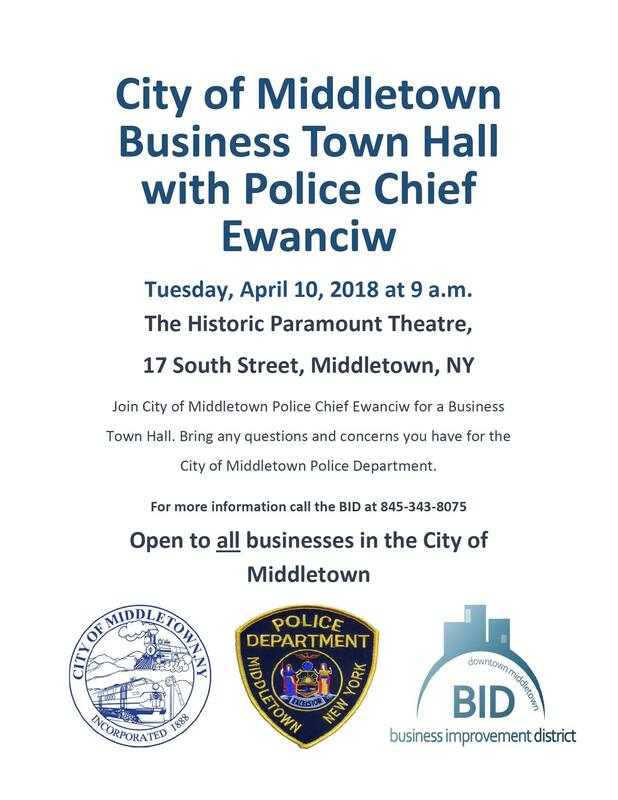 Join us for a Business Owner Town Hall with Middletown Police Chief Ewanciw. 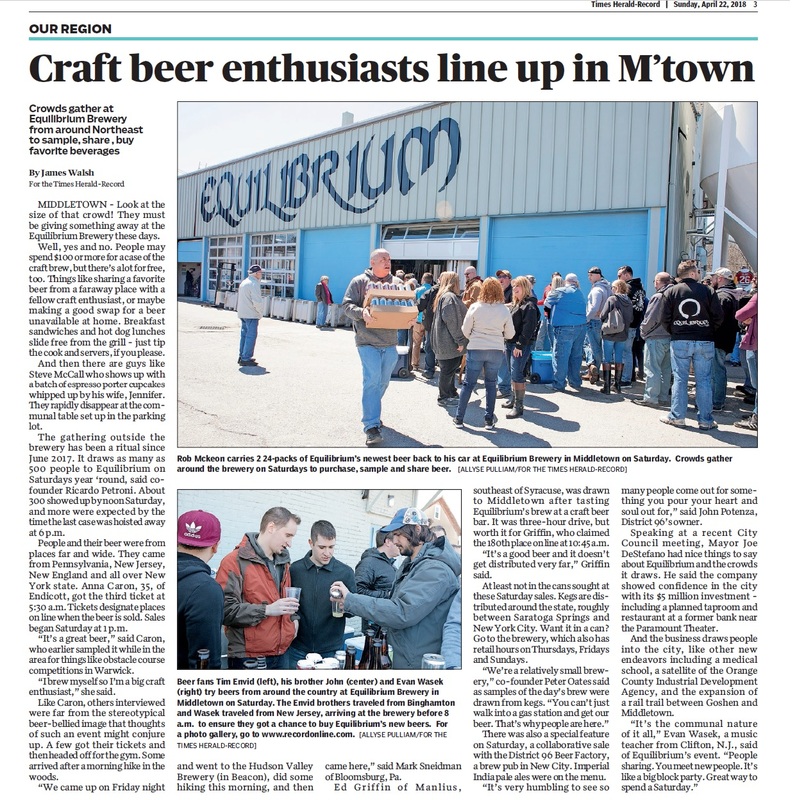 Taking place Tuesday, April 10, 2018 at 9 a.m. See the flyer below for more info! 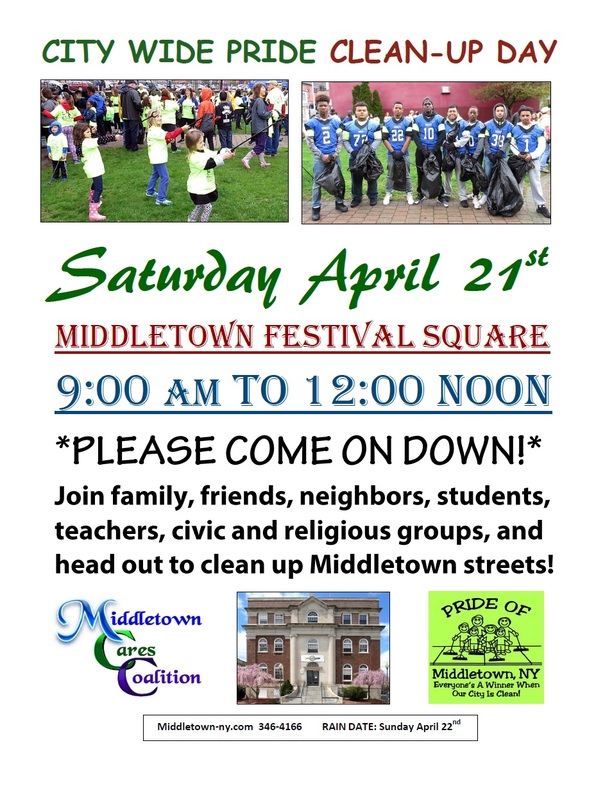 Be sure to come out and join us for the City Wide Pride Clean Up Day on April 21st 2018! 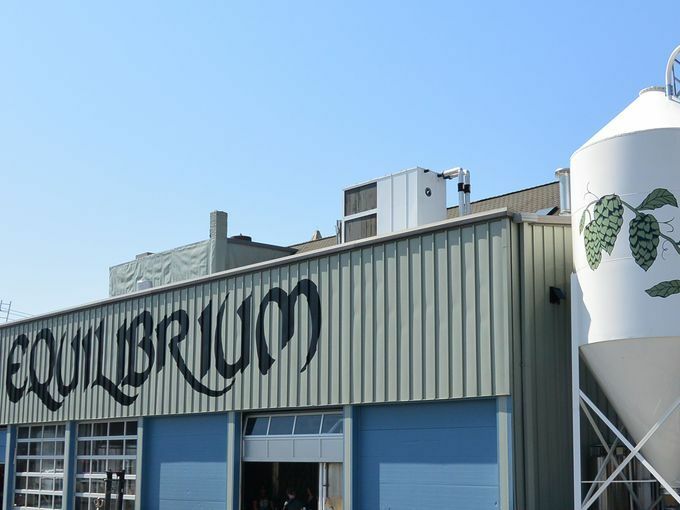 Help make our Community Beautiful!